When she’s not playing tennis, Serena Williams is busy showing off her fashion sense or with her little one, one may say. For that’s what she’s been doing a lot of late, if her latest Instagram activity is anything to go by. The 23-time Grand Slam champion graced the cover of ‘The Business Of Fashion’ magazine. She later took to her official Instagram account to share the picture with her 10.9 million followers. For those unaware, Serena was in the news a few days back as well after she suffered an oops moment while posing for shutterbugs on the windy streets of New York. 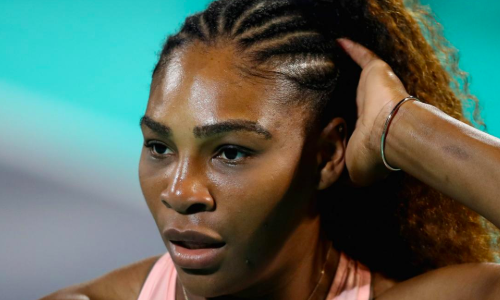 Meanwhile, Serena hasn’t played a competitive match since March as she has been nursing a knee injury. She’s is expected to be fit in time for the upcoming WTA Premier event in Stuttgart.